If your company is visited by clients, members of the public, contractors, or, members of your team work regularly offsite – then you should consider general liability insurance. General liability can also protect your business from miscellaneous liabilities such as copyright violations. However, general liability insurance will not cover you against claims of negligence. 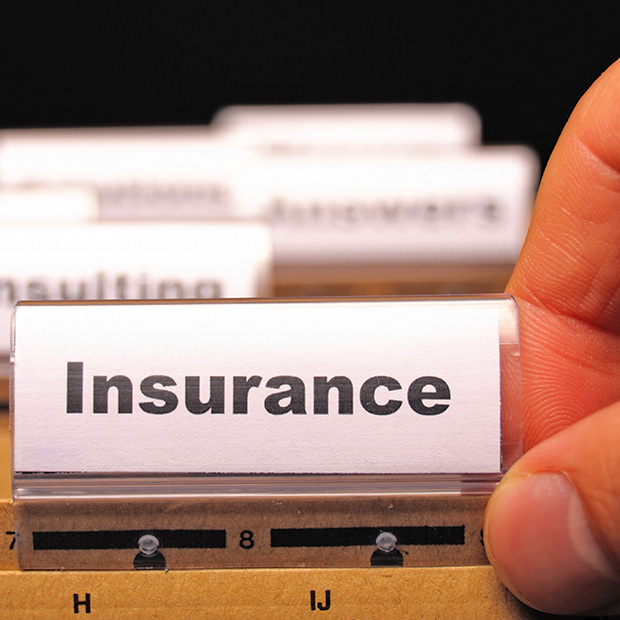 Let ITR help you determine if general liability insurance is right for you! It’s important to know and understand your coverage options. We are hear to work with you. We will listen and work to understand your business in order to help provide you with a comprehensive quote so you can feel secure knowing all research has been exhausted in order to provide you with the best quote possible. Work with us at ITR and let us know how we can help you. We’re here to answer any questions you may have.